3-D puzzle is a usable dollhouse when assembled. 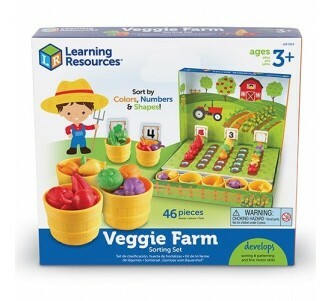 Includes 100 cardboard puzzle pieces, furniture pieces, and play figures, and easy detailed instructions. 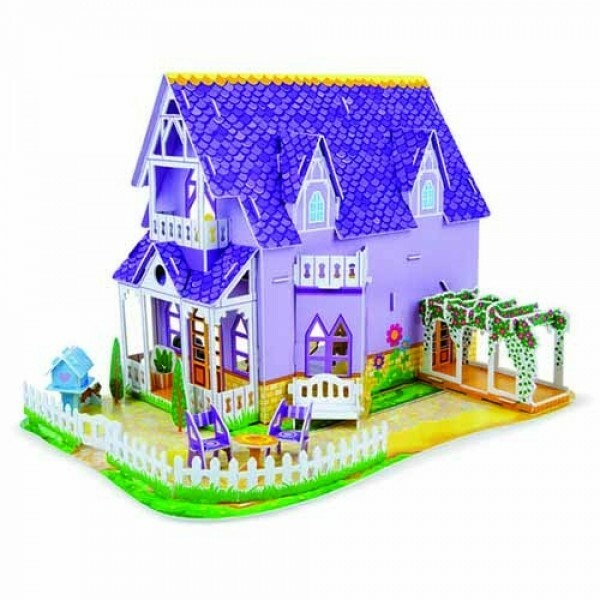 Dollhouse features four rooms, two levels, porch and deck areas, a trellis, and fenced yard. 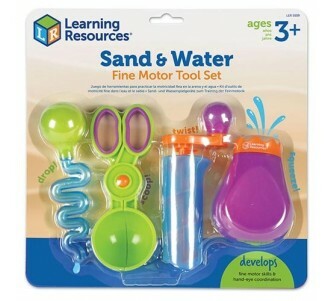 Encourages hand-eye coordination, concentration, attention span, and an understanding of spatial relationships. 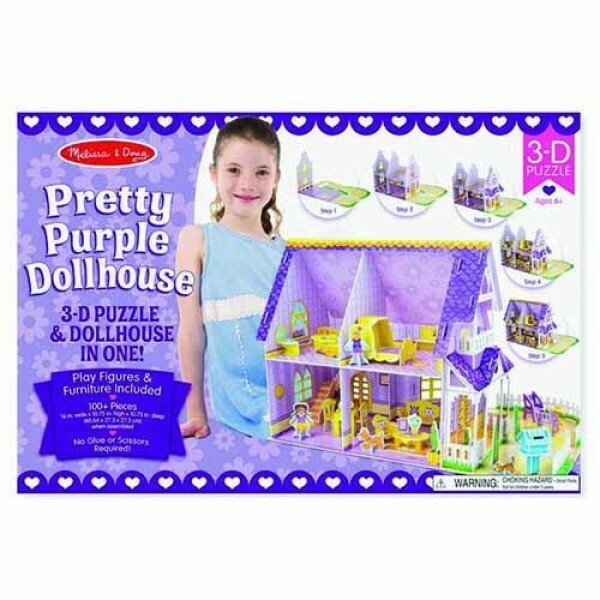 Take puzzle building to new heights with this dollhouse and puzzle in one! 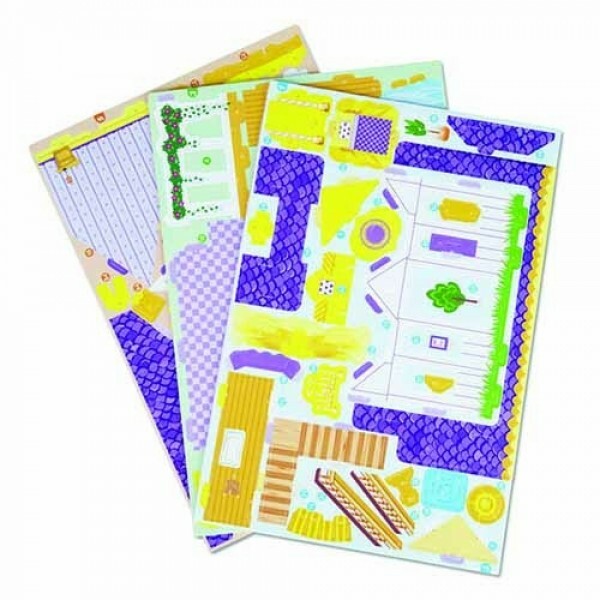 Detailed section by section instructions help kids fit together the more than 100 cardboard pieces--with no glue or scissors required--into a multi-level, four-room dollhouse, complete with dormered windows, a front porch, and a white picket fence! 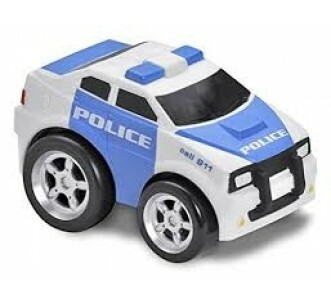 The set includes furniture and play figures (including pets!) 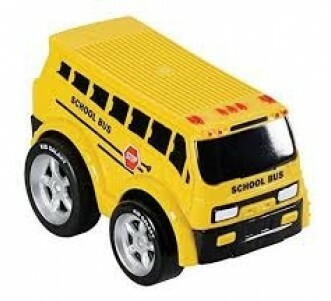 to use with the sturdy 11-inch high dollhouse for endless hours of play. 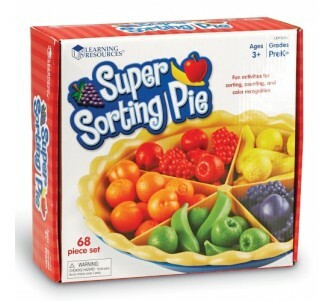 Pieces and sections are colour-, shape-, and number-coded for easy but entertaining assembly. 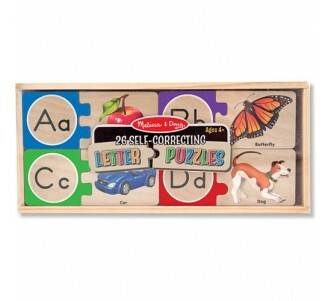 The 3-D puzzle helps children six and older to develop hand-eye coordination, concentration, attention span, and an understanding of spatial relationships.